YKI recaps the first round & compensatory selections of the 2010 MLB First-Year Player Draft from the L.A. region. Christian Colon was the first player selected from the region, going 4th overall to the Kansas City Royals. 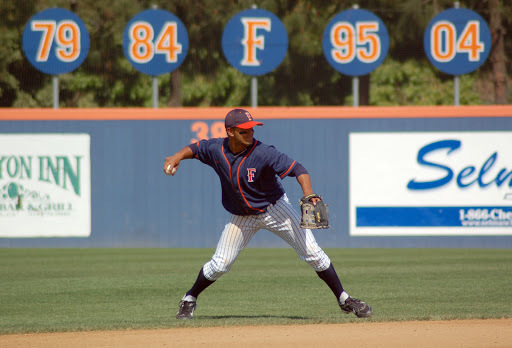 The junior at Cal-St. Fullerton and native Puerto Rican is a shortstop – and captain of Team USA. He has extremely high baseball acumen and bat control, a smooth glove, and could join local draftee (class of ’07, Chatsworth HS) Mike Moustakas in the Royals infield within a couple seasons. Dylan Covey of Pasadena Marantha HS was the next local player to be selected, going 14th overall to the Milwaukee Brewers, who continue their love affair with Los Angeles ballplayers. Compares to Chad Billingsley in stature, but stuff is not dominant for a mid-first round pitcher, indicative of the dearth of talent in this year’s draft. Tops out in the low-90’s and projects to be a lower-tier starter. Christian Yelich of Westlake HS (Thousand Oaks) was selected 23rd by the Florida Marlins. The sweet-swinging lefty has been compared to Mark Grace due to his command with the bat, mature approach, and deceptive lack of power for his position. That said, he’s a natural ballplayer and should rise quickly through the Marlins organization. 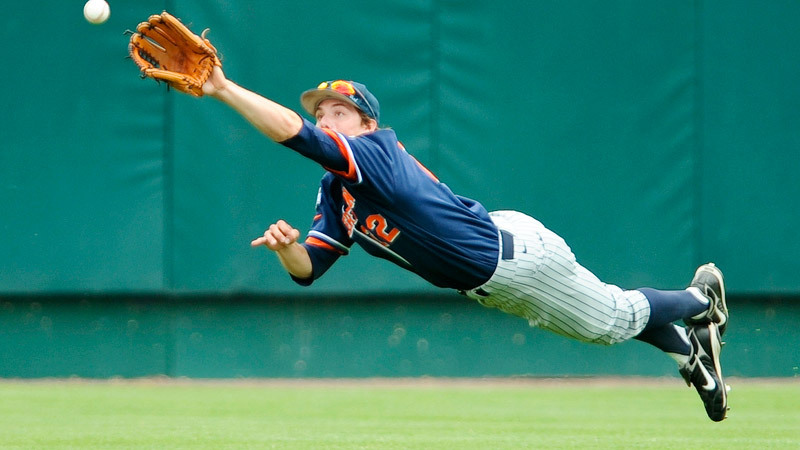 Gary Brown, also of Cal-St. Fullerton, will continue to reside in California should he break into the bigs with the San Francisco Giants, who drafted him 24th overall. Brown is rated an 80 on the scouting scale (20-80), and competes for fastest player in the draft. A very sneaky player with a quick stroke and good baserunning skills, he could be a good fit patrolling CF behind the dominant Giants pitching staff of the 2010’s. Rounding out a relatively slow first day for L.A. area preps/collegiate players, Peter Tago of Dana Hills HS was selected 47th by the Colorado Rockies. Tago is one of the hardest throwers in this draft class, and routinely touched 96mph as a prep senior. A bit of a project, Tago lacks other pitches, but arm strength can’t be taught, and the Rockies just picked up that tool in a package with nice upside. Still awaiting his name to be called is Austin Wilson of Harvard-Westlake (Studio City), the phenomenally athletic wunderkind whose perceived signability issues – and firm commitment to Stanford – have sent his draft stock into decline.